From the 1989 book Eames Design; The Work of the Office of Charles and Ray Eames, is a 1969 Q & A session with Charles Eames and Madame L'Amic of the Musee des Arts Decoratifs. 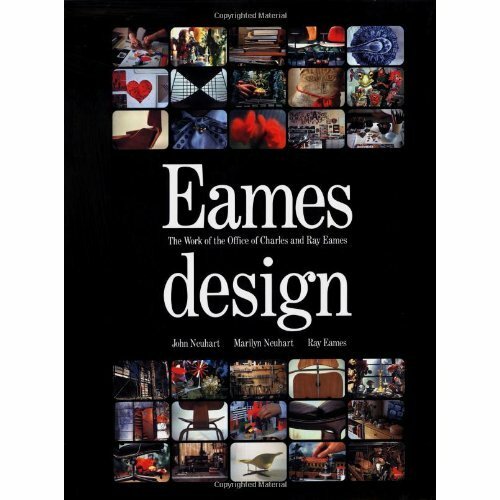 Here are three questions and Eames' answers that refer directly to his understanding of design. Q: What is your definition of design? A: A plan for arranging elements in such a way as to best accomplish a particular purpose. Q: What are the boundaries of design? A: What are the boundaries of problems? A: Design depends largely on constraints.